Ibrahim Ahmed Acar on Saturday became the first Turkish fencer to be crowned world champion, Turkey’s Fencing Federation has announced. 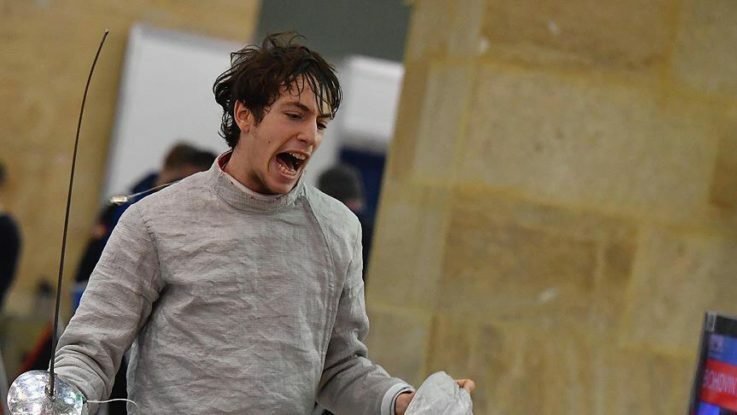 Acar, 17, made history at this year’s World Cadet and Junior Fencing Championships in Bulgaria after beating his American rival Christopher Walker 15-13 at the final. The victory comes only a month after Acar brought Turkey its first fencing championship at a European competition by winning Europe Cadet and Junior Fencing Championship. The head of the Turkish federation, Murat Atali said Acar’s victory was a historic success for Turkey. “Within a month, the same athlete has won two golds at the world and European competitions – two fencing events where we have a history of zero gold medals,” Atali said. “Ibrahim’s goal now is to get an Olympic championship,” he added. President Recep Tayyip Erdogan congratulated Acar, according to the press office of the presidency.